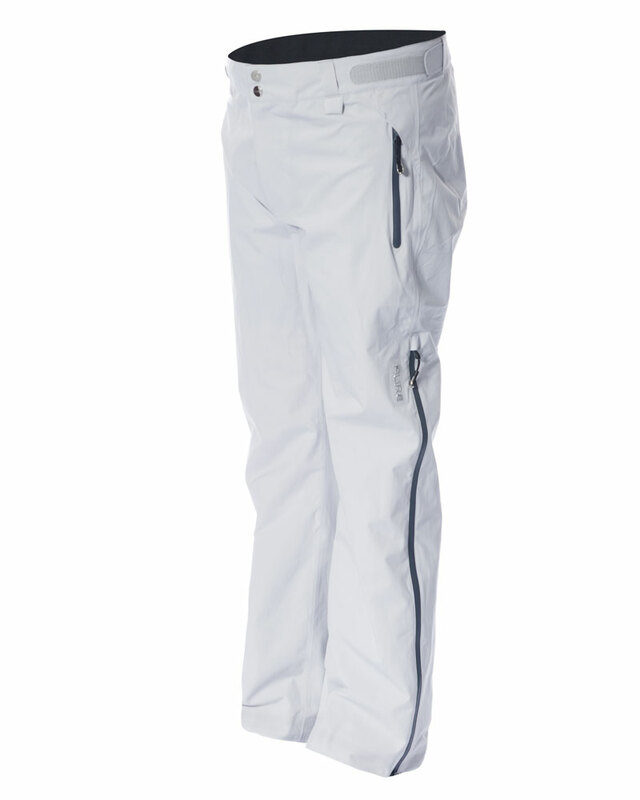 Pure Brandz Everest men’s mountain jackets are made with only the best materials on the interior and exterior. 100% windproof and 100% waterproof, chilly winds and rainy days are no match for the Everest jacket. 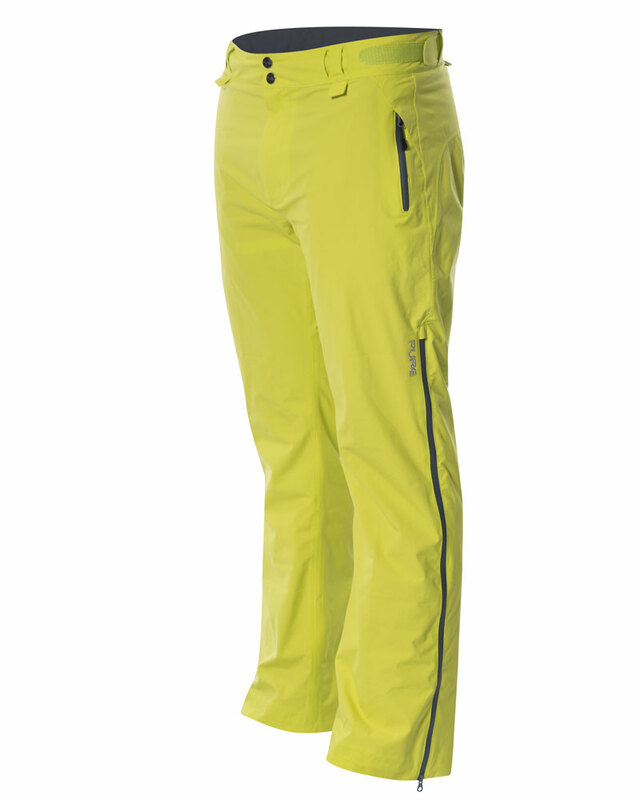 What’s more, a secure connector interface locks the jacket to your pants while trusted YKK® waterproof zips provide extra defence against the elements. On warmer days, its underarm mesh venting and lightweight breathable fabric allow sweat to evaporate and keep you dry on the inside. Yet, being able to move freely is equally important. 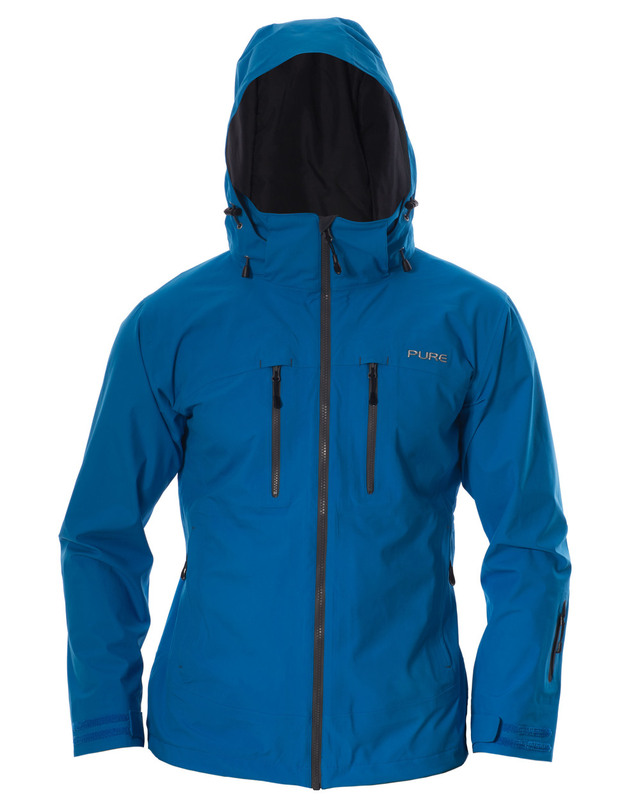 For this reason, the Everest features a stretch to the fabric, making it one of the best men’s jackets for hiking and cross-country skiing. 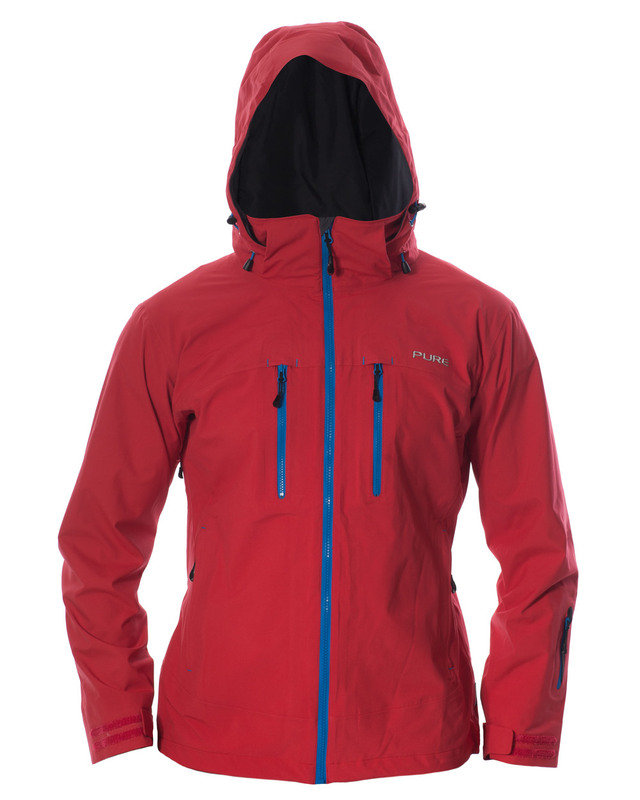 The Everest is one of the lightest men’s mountain jackets of similar spec at an average weight of just 683g. 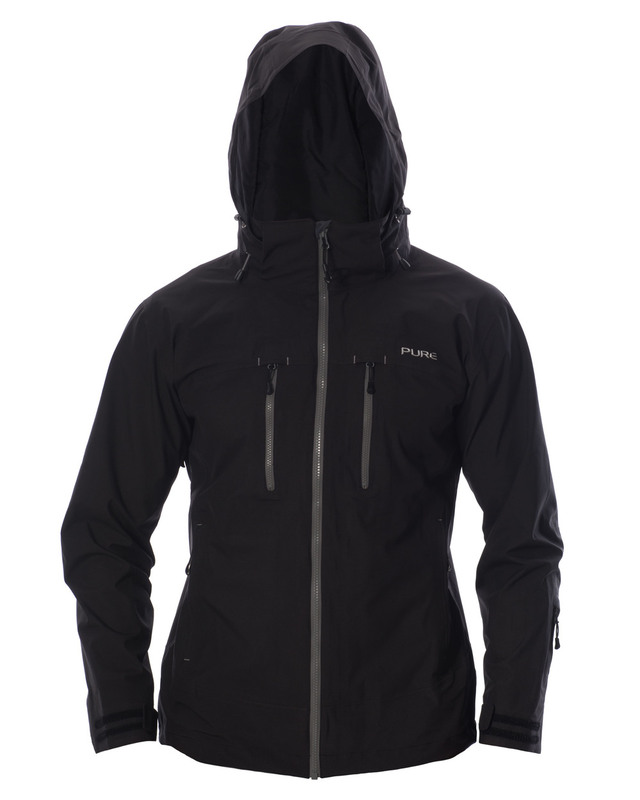 To optimise jacket weight to 513g, simply unzip and detach the hood and powder skirt from the jacket. - Forearm pass pocket for hassle-free scanning.